Divorce is always a difficult time for a family and all individuals involved. For a parent, the most important issue regarding divorce is the custody and safety of the child. We know how much you love and care for your children and how devastating it would be to lose custody of them. Therefore, it is important to ensure that everything is being done to protect them. Dealing with a child custody case is a delicate matter and additional assistance is often needed. Our team of professionals is here to help you through our child custody investigation in Phoenix. 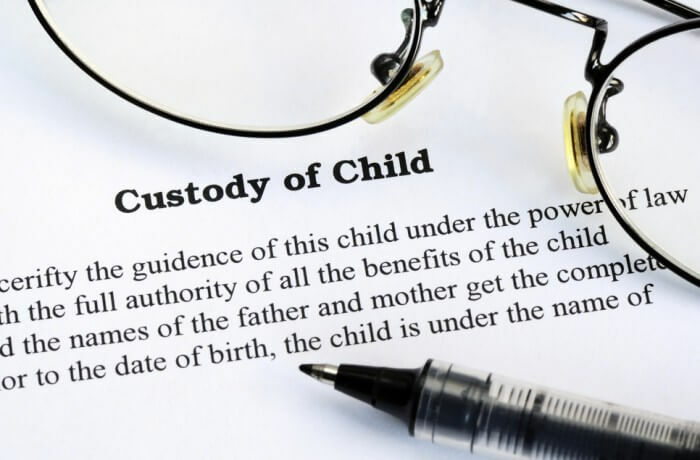 When to hire a child custody investigator? If you are concerned about the safety of your child in the other parent’s custody. If there are any signs of emotional or physical abuse, or if the child is being neglected. If you are concerned about the other parent abusing alcohol or other substances. If you suspect the other parent is involved in criminal activity or affiliated with another person(s) with a criminal background. What can a private investigator do for my child? In many cases, a private investigator can conduct services to protect the child and influence your case without the child being directly involved or aware of the investigation. We offer monitoring of children and include documentation and photographic evidence that is credible in court. Can a private investigator impact my case? In court, the judge hears explanations from both parties about why that parent would be better suited to care for the children. Without evidence, only has each parent’s word against the other. Using a private investigator may help you to obtain evidence that establishes the other parent as incapable or the less appropriate option for custody of the child. If no negative information is recovered, you will have peace of mind that your child is safe and protected. If you are unsure of the need for private child custody investigation let our experienced team acquire the information you need to assure your peace of mind. For more information on our child custody investigation in Phoenix, contact us today!